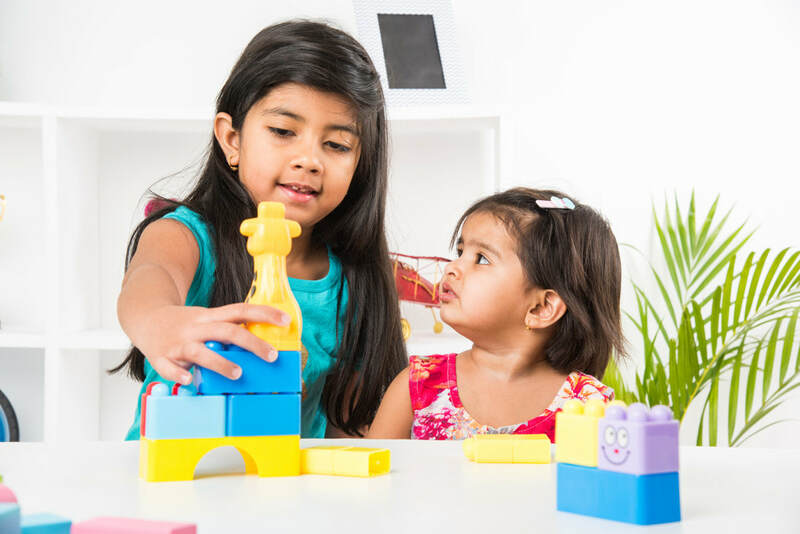 ​IOTA First Steps is a program for students ages 3-8 years old created by IIT-IIM alumnus M.S.Nethrapal. It is designed to develop a child's innate desire to learn and to help prepare them for their first academic challenges in Math and Reading. Children work closely with a trained First Steps Instructor at the Center, and with a parent at home. Our individualized and interactive method helps students in becoming avid, independent learners and successful students. Revolutionary innovation from IOTA that enables children learn complex topics like Algebra, Trigonometry before completing High School. This is the fastest learning acceleration program in the world based on scientific principles. 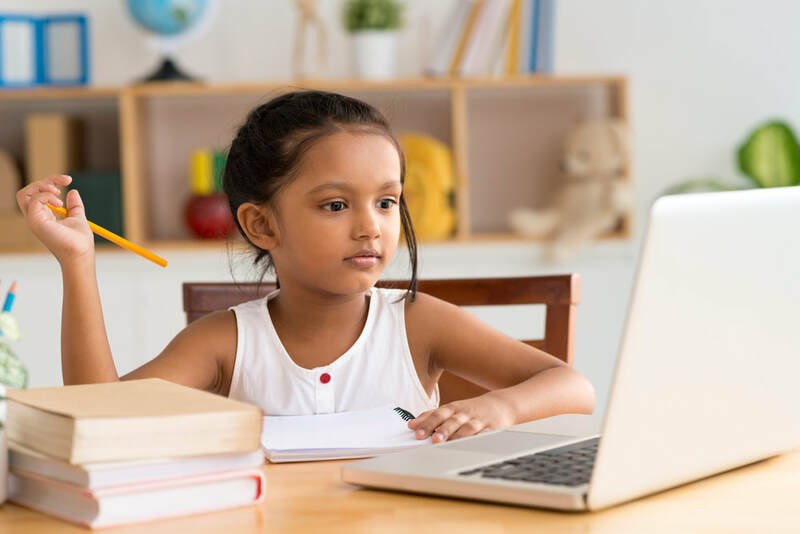 Small Steps Tutoring is a revolutionary tutoring methodology developed by IOTA to make learning simple and easy for students from grade 3 to 8. 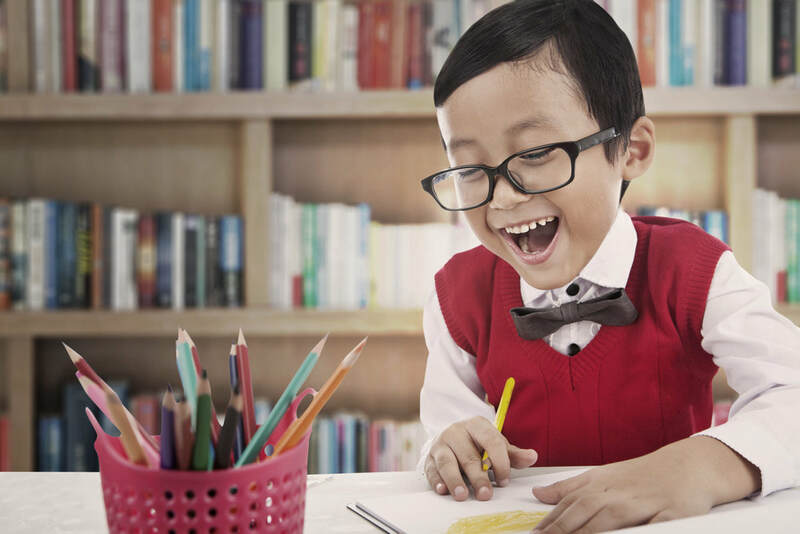 The methodology enables students master the CBSE/ICSE Curriculum with ease and confidence. Learning should be personal, and at IOTA, it is. We use an innovative approach to teach kids how to learn in a personal way, so they build their confidence and get inspired to do great things! Board exams, students need to understand and correlate the concepts of Textbooks. This course also helps build the foundation for later preparation of entrance exams like NEET, IIT-JEE, etc. This course helps target board exams and other entrance exams like the NTSE, Math and Science Olympiads with equal ease. The adaptive learning is made using artificial intelligence to boost retention and revision. High definition visualization techniques are captivating and encourage genuine interest in learning science.